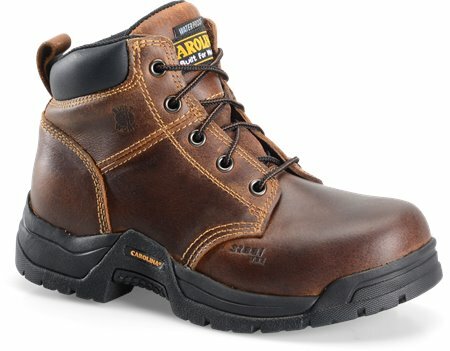 These have been great work boots so far. They fit great and are comfortable. 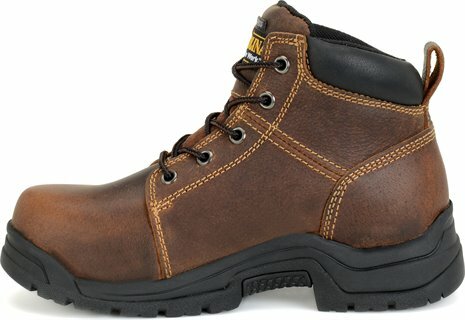 My only complaint is they do get pretty hot when worn for long periods of time.